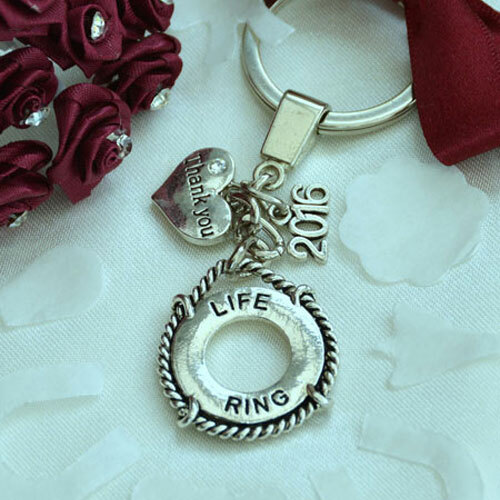 Charms4U™ offer a unique wedding favour keyring and charm service. This allows you to give your honoured guests a personal gift they’ll remember as one-of-a-kind. We are able to cater to events of all sizes and will fulfil your requirements. 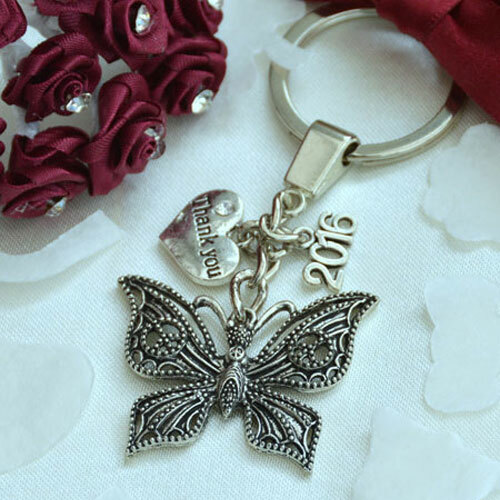 Take a look at some of the wedding and party trinkets we have done before.